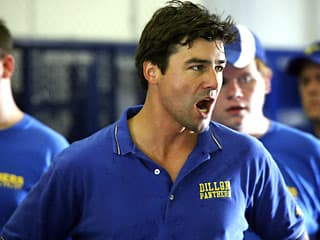 Friday Night Lights Spoilers: Hope For Season Four? Q: The last wonderful episode of the amazing Friday Night Lights on DirecTV felt a whole lot like a goodbye. It was the season finale, wasn't it? Any news on the show's future as far as next season?